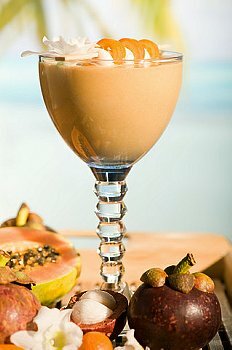 Posted on April 26, 2013, in Food, Recipes and tagged fibrous fruit, low calorie smoothies, papaya drink, vegan smoothies. Bookmark the permalink. Leave a comment.